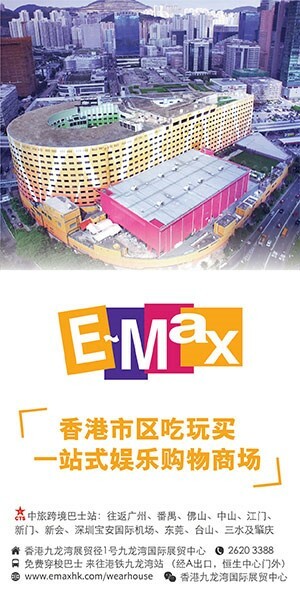 tmtplaza, located in Tuen Mun and one of Hong Kong’ s largest and most diverse regional shopping malls in Hong Kong, is promoting a Disney Princesses extravaganza during the Christmas period. 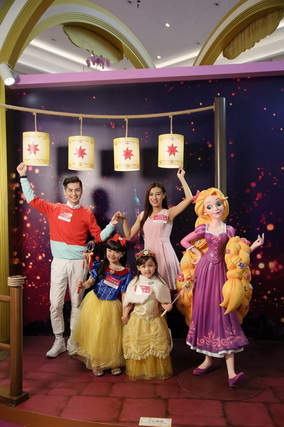 Six beloved Disney princesses, Snow White, Cinderella, Ariel, Aurora, Belle and Rapunzel, characters from classic Disney films, will be the key attractions as tmtpalza presents Disney’s “Dream Big, Princess” promotion. 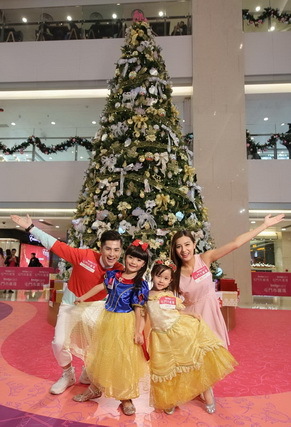 tmtplaza is transformed into a fairy castle with the princesses in their famous sets, highlighted by an eight-meter tall Christmas tree, twinkling with ornaments representing the six Disney Princess stories. 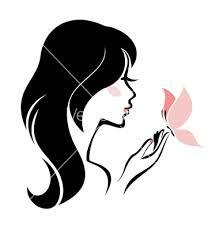 And the Princesses will meet and greet shoppers on designated dates. 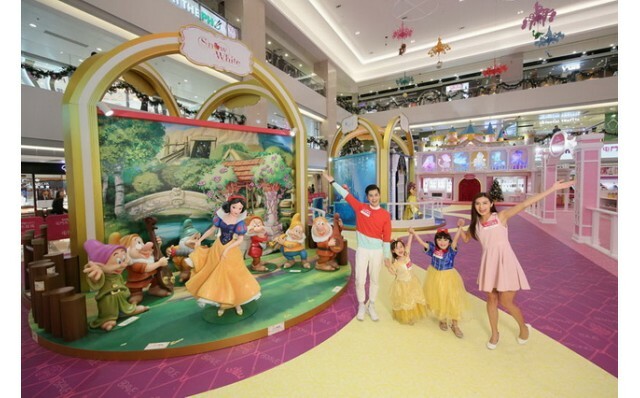 Children can play Fairytale Interactive Games with their favourite princesses such as Running Cinderella or Rapunzel Wishing Making Lantern, and can purchase limited fashion princess premiums at the Pop-up store. So, what better way to spend a fairy tale Christmas and get all your shopping done than at tmtplaza! December 11, 18, and 25 and January 1, 2017. Donate $50 to Operation Santa Claus or spend $1000 by electronic payment at any two shops to redeem your entry tickets to meet and take photos with the princesses. Ticket redemption: From 1 December 2016, 1pm- 10 pm, first come, first served.